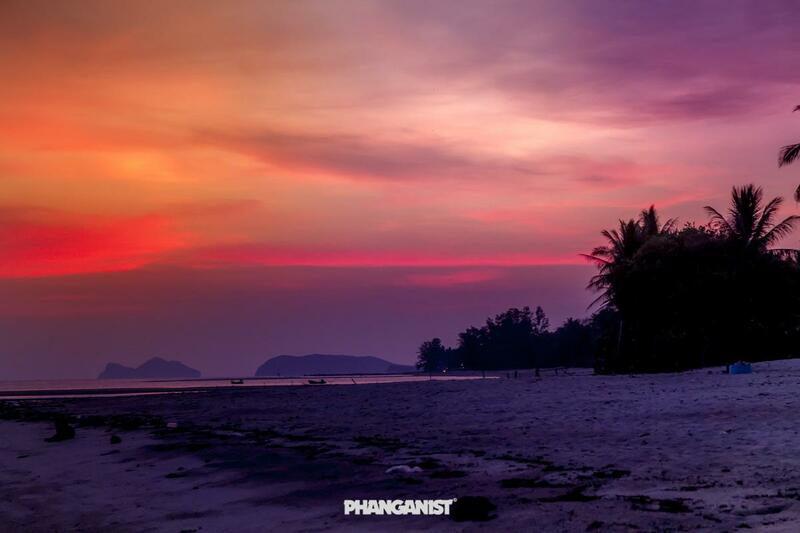 Where do we start with Koh Phangan’s attractions?! 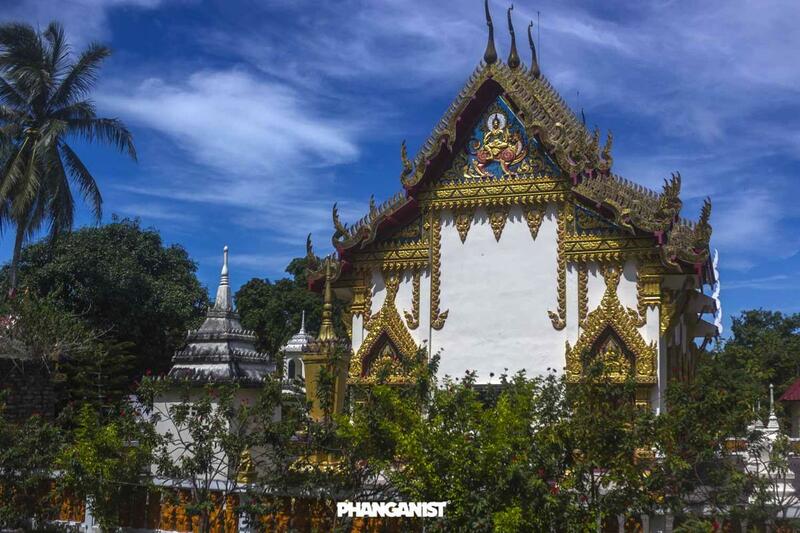 The list is very big even for such a small island, apart from the initial attraction of Koh Phangan being a beautiful tropical paradise there are many things you can see and do whilst you are here. 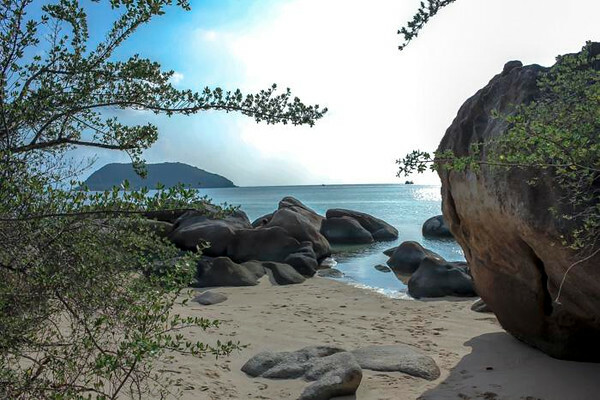 Let’s start with nature, Koh Phangan has some very exquisite nature that you may never have seen before, even the small geckos that you will become accustomed to will be fascinating at first. Plus then you’ll meet their friends the noisy Tokays. The island is also inhabited with all kinds of snakes and lizards which you may come across (don’t be scared) hanging out in the wild. And all of this for free so far! The best places to see sunsets are to the South and West of the island, you can read about some of the best sunset spots here. The island also has many different beaches which all offer different things from watersports, volleyball, kayaking, good old sunbathing, relaxed isolated vibes and good swimming and snorkelling sites to enjoy the turquoise waters and tropical fish. Haad Rin beach is surprisingly quiet during the time of no full moon but the becomes a social busy hub when it is full, Ban Tai is nice and quiet in general but with shallow water, the West coast gets better and better for swimming and snorkelling as you make your way up and then the North has beautiful soft sand and medium seas. Some beaches are more busy than others but you can still find a secluded spot if you ask a local or go for a search. 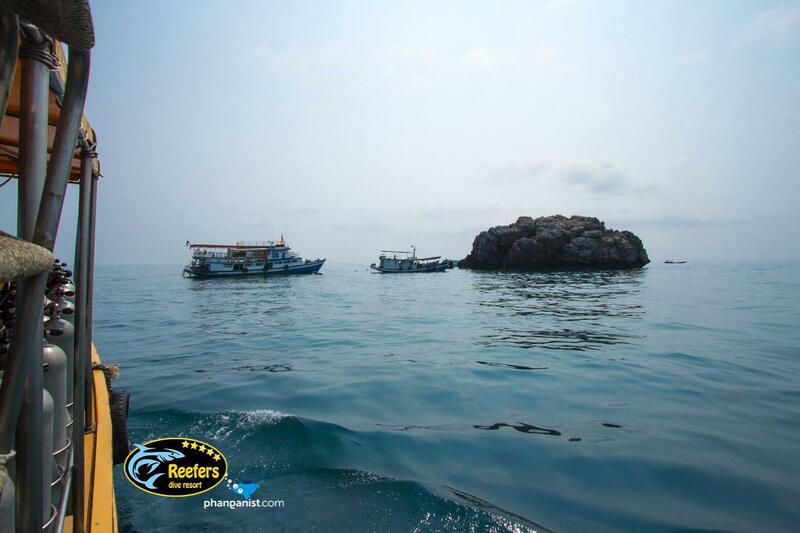 On the subject of sea, Koh Phangan has become a popular destination for scuba diving because of its close location to the Sail Rock dive site. You can find dive shops and schools all over the island and especially in Chaloklum, all are professional and you can do most PADI courses with them here. 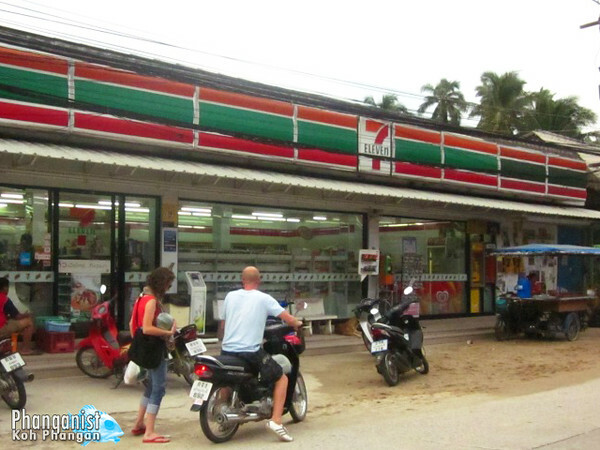 Koh Phangan and its community of expat businesses also bring you some great shops and shopping from all around the world with a unique selection of clothing, jewellry and gifts to choose from. Not forgetting of course the local community and their skilled thai crafts on offer, visit the Saturday market for stalls selling wonderful handmade gifts from the island and local products such as coconut oil. As well as the Saturday market, there is also Panthip food market and Panthip market selling lots of clothing and jewelry in Thong Sala. Temple festivals happen at all of the temples during the year and they are great to visit if one is happening during your stay! The island has many temples for such a small place (Koh Phangan being the spiritual place that it is!) and each one is in fact very different. You can visit the Chinese Temple, Wat Saimai Kongka or Wat Phu Khao Noi which is the island’s oldest. You may even be lucky enough to meet and spend time with a monk, you can organise guided meditation with Phra Olarn at Samai Kongka. There are also many beautiful viewpoints which you can visit to admire Phangan’s vast jungle and amazing scenery from. Many of these are easily reachable by scooter or car, some you will need to organise a jeep for but they will be worth the investment! There are many half day or full day tours that will include these viewpoints, tours are a nice thing to do if you don’t have much time on the island but want to see and experience the wonders from all points of the island. So as you have read, a lot of the attractions on Koh Phangan will not cost you an arm and a leg to enjoy, so have a read of some of our articles and have an amazing time on magic island!